Me: Did you throw out my SuperTroopers DVD, meow? 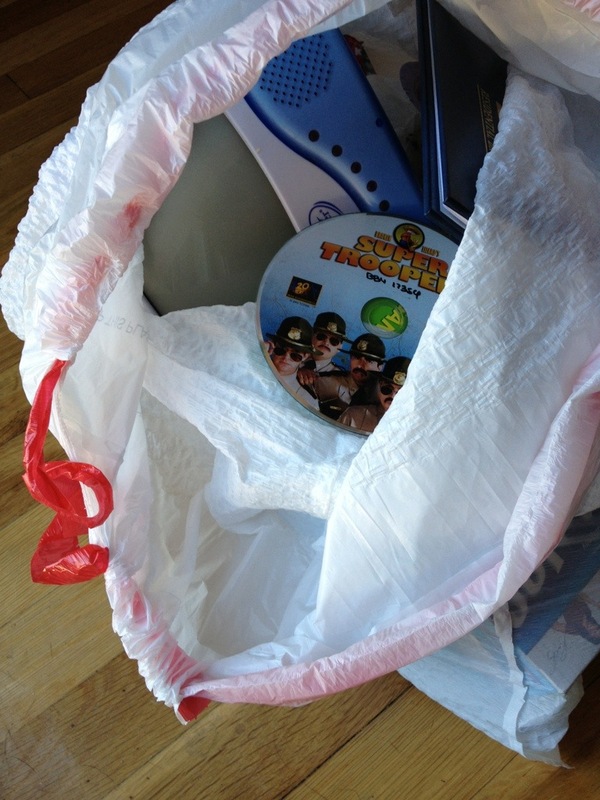 Me: Meow, don’t pretend like you didn’t intentionally throw out my Super Troopers DVD. Me: “Do I look like a cat to you girl? Am I jumpin’ around all nimbly bimbly from tree to tree? Am I drinking milk from a saucer? DO YOU SEE ME EATING MICE? After three straight days of calling her “Unit 91” I think she’s learned her lesson. Lucky for her I’m not the type of guy that orders litre’s of Cola and punch-a-size faces for free.